WASHINGTON — Just days into the new session of Congress, leaders of the House Veterans’ Affairs Committee have reintroduced legislation to give benefits to tens of thousands of “blue water” Vietnam veterans who saw their lobbying efforts last year fall just short of success. Both committee Chairman Mark Takano, D-Calif., and ranking member Phil Roe, R-Tenn., are pushing congressional leadership for quick action on bills that would award presumptive benefits to sailors who served in the coastal waters off the shores of Vietnam during the 1960s and 1970s. Senate officials had hoped to move a measure extending benefits to 90,000 Vietnam veterans in the waning days of Congress. Many of those blue water Vietnam veterans today — estimated at around 90,000 individuals — are experiencing rare heart conditions and cancers that have been linked with exposure to cancer-causing chemicals in defoliants like Agent Orange. Under Department of Veterans Affairs rules, troops that served on the ground and inland waterways during the Vietnam War are presumed to have been exposed to the dangerous chemicals, and given a quicker path to receiving disability benefits. Veterans who served on ships are eligible for VA medical care related to their illnesses but have to prove direct chemical exposure. 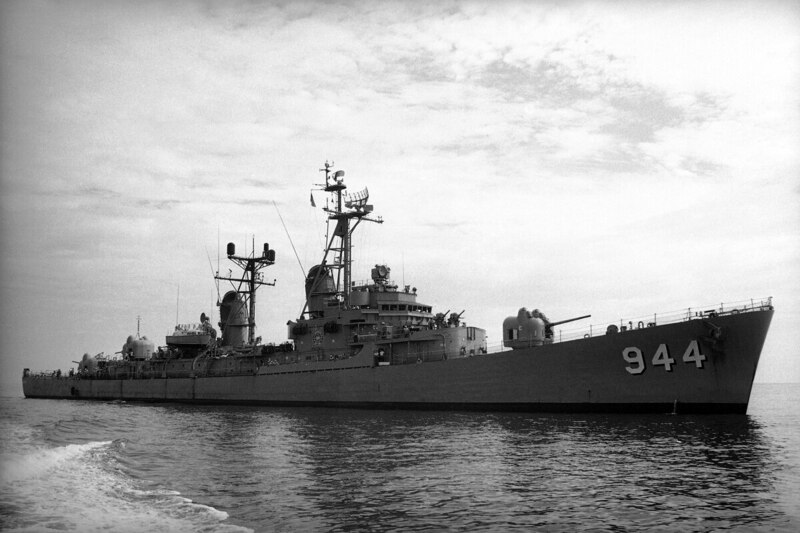 Advocates have said in most cases, evidence of Agent Orange residue on those ships was not properly collected, making a scientific argument justifying the presumptive status impossible. Last session, House members unanimously approved legislation mirroring the new Takano and Roe plans that would mandate VA award benefits to the blue water veterans, and use a new fee on VA home loans to offset the costs. But that plan was blocked by a small group of senators in the waning days of the last session, largely over concerns about the cost. The legislation carries a price tag of about $1.1 billion over 10 years, but VA officials have insisted the total is closer to $5.5 billion. The department has opposed extending presumptive status to the group, saying the available science doesn’t back up their claims. Advocates have called that response a cold, penny-pinching response to veterans in need. In a press conference late last month, multiple veterans groups rallied to call for immediate action on the issue, saying any delay would likely mean allowing thousands more veterans to die without seeing proper compensation. Rep. Mark Takano says he wants to see more effort put into hiring VA staffers instead of focusing on sending veterans to private-sector doctors. John Wells, executive director of the group Military-Veterans Advocacy, which has been at the forefront of the blue water dispute for years, said he wants quick action on the issue too but warned that lawmakers need to make sure they don’t repeat the same legislative failure as last session. He also said that if lawmakers don’t act by this spring, the issue may be moot. He anticipates a decision on a pending court case brought by his group against VA by this spring. A favorable ruling there could force VA to award the benefits, regardless what Congress decides.